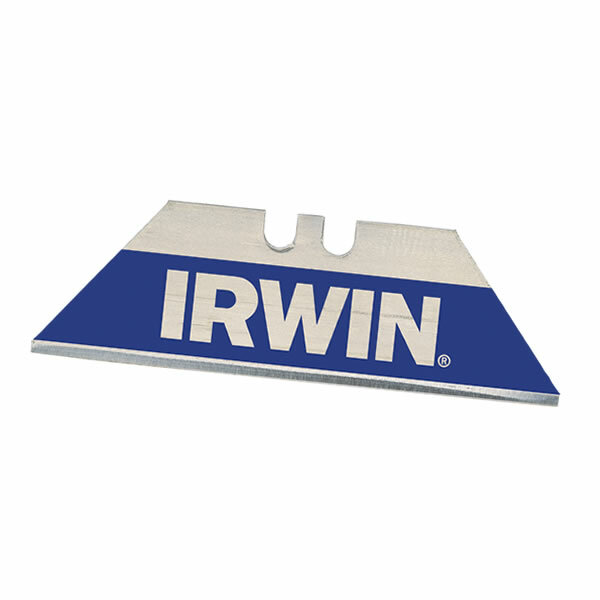 IRWIN Bi-Metal Blue blades combine the best of two metals electro-welded together: - The edge of the blade is made from High Speed Steel, which is much harder than standard carbon steel, and has been shown to last up to THREE TIMES LONGER in user trials on plasterboard / drywalling, roofing, insulation, flooring and other heavy-duty materials. - The bulk of the blade is made from spring steel, which can resist pressure applied from the side without snapping. - The safest blade in use, is generally a sharp one it takes less effoto cut, and therefore greater control can be maintained. - This blade stays sharp up to 3x longer than standard blades. - High-Speed Steel Edge. - Heat treated to greater hardness for longer life and edge sharpness. - Fits all standard knives. 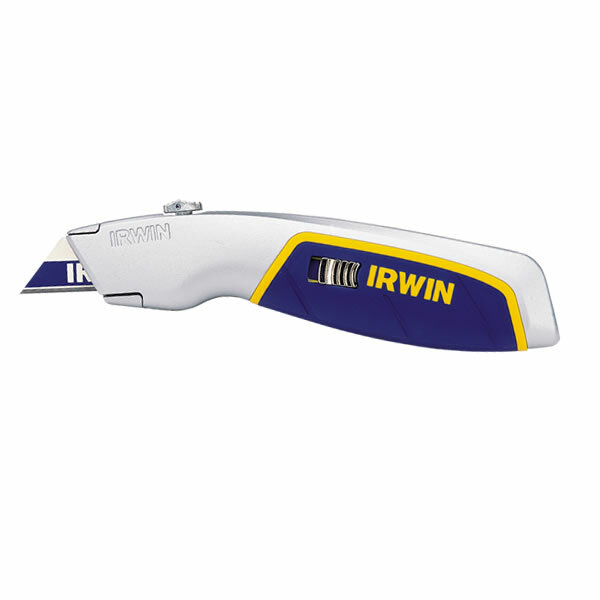 IRWIN Bi-Metal Blue blades combine the best of two metals electro-welded together: - The edge of the blade is made from High Speed Steel, which is much harder than standard carbon steel, and has been shown to last up to THREE TIMES LONGER in user trials on plasterboard / drywalling, roofing, insulation, flooring and other heavy-duty materials. 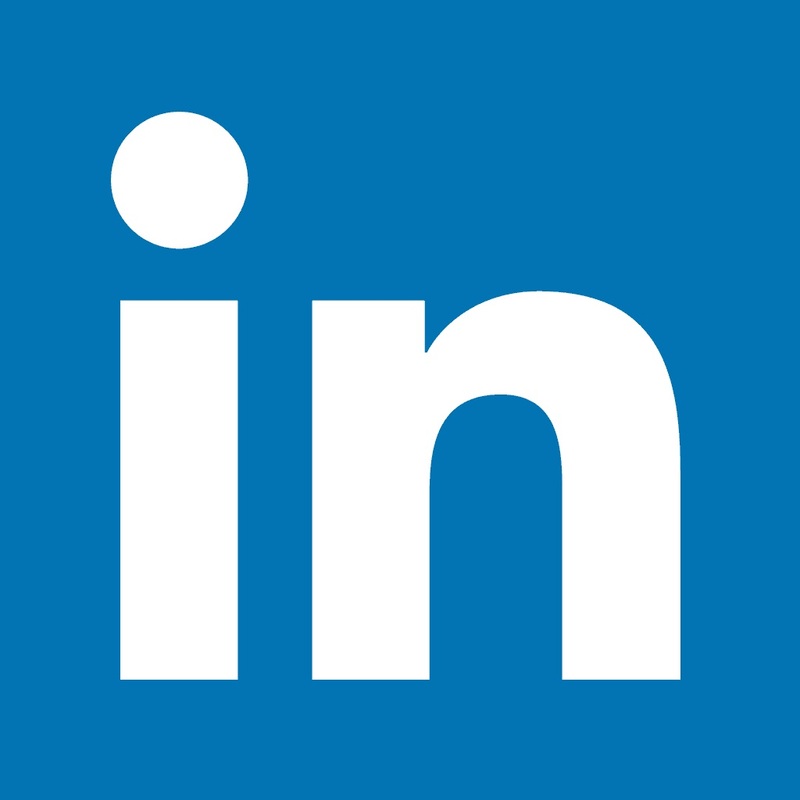 - The bulk of the blade is made from spring steel, which can resist pressure applied from the side without snapping. - The safest blade in use, is generally a sharp one it takes less effoto cut, and therefore greater control can be maintained. 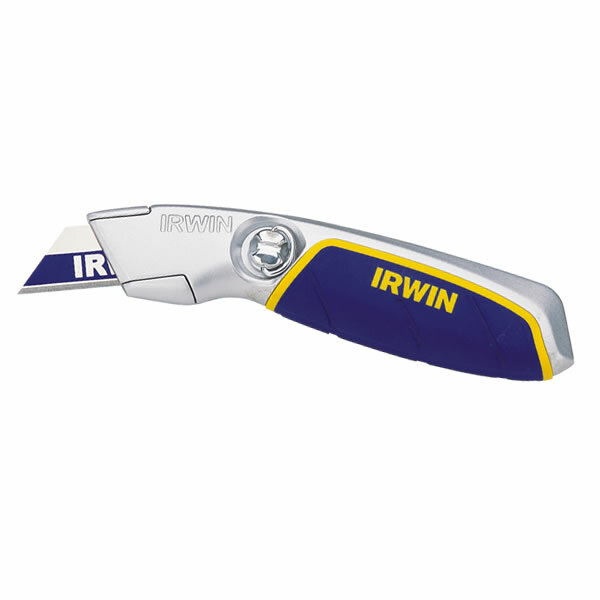 - This blade stays sharp up to 3x longer than standard blades. - High-Speed Steel Edge. 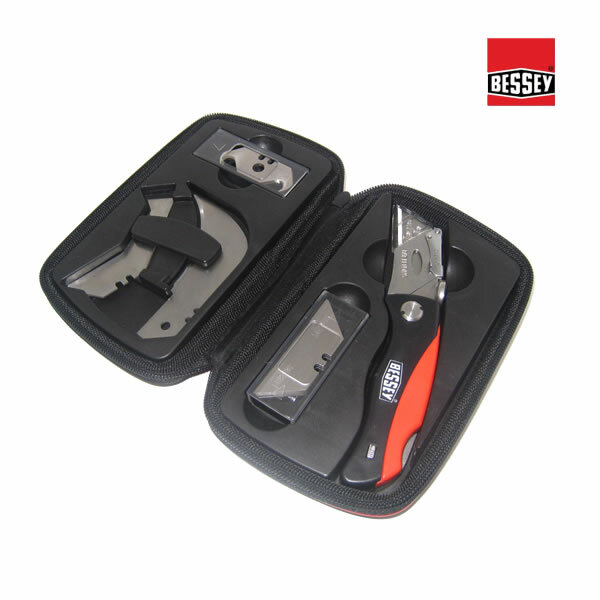 - Heat treated to greater hardness for longer life and edge sharpness. - Fits all standard knives.